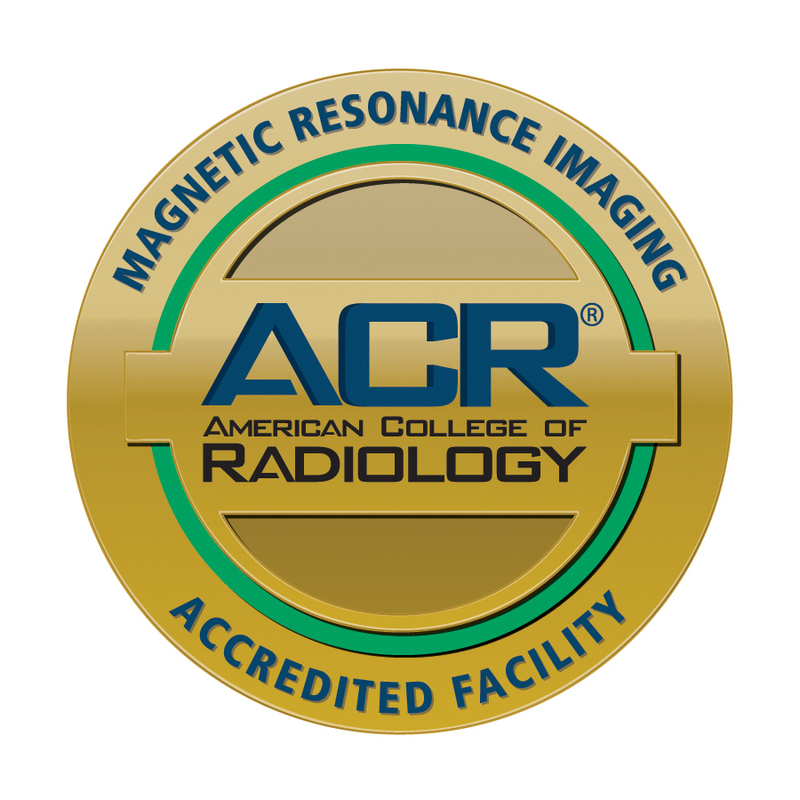 Roane Medical Center has been awarded a three-year term of accreditation in magnetic resonance imaging (MRI) as the result of a recent review by the American College of Radiology (ACR). MRI is a noninvasive medical test that utilizes magnetic fields to produce anatomical images of internal body parts to help physicians diagnose and treat medical conditions. This accreditation marks the third gold seal that Roane’s Imaging Department has received over this past year. In February of 2017, they were awarded in Nuclear Medicine, followed by Mammography in May. “These three accreditations, received by our imaging department, are examples of how we are putting our patients first, and continuing to improve our facility to best serve the community,” says Jason Pilant, Chief Administrative Officer at Roane Medical Center. For more information about imaging services at Roane Medical Center, click here.